Good drainage is key to the overall success of your commercial site. The Comag drainage team of 5 Certified Drainlayers and 2 Apprentices have combined experience of more than 140 years! Combined with our state of the art equipment, we confidence and expertise to handle even the most complicated of jobs. CCTV Inspections: Our state of the art CCTV Drain Camera uses sonic detection to plot the location and depth of drains at the design stage of new projects. Wastewater Treatment: Our qualified team can install various types of treatment systems depending on the type of land at your site. No job is too big or small as we have worked with both Schools and Maraes before. 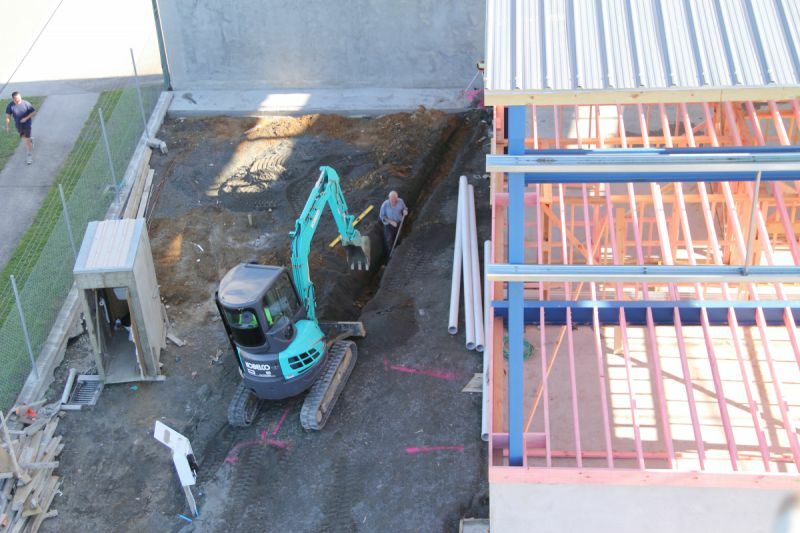 Commercial Effluent Fields & Dripper Lines: Our machinery and skill set easily allow us to install these facilities for sites like Schools and Maraes. Septic, Grease & Interceptor Traps: Commercial buildings require a range of separating systems. Comag have vast experience in installing these systems to meet regulations and your needs, on time and within budget. Rainwater Harvesting Systems: We can design and install a system that allows your rainwater to be captured and reused in any area that does not require treated water. This includes flushing toilets and wash down pads. Your house is your castle so you want to ensure your drainage is castle-worthy. We offer a range of installation, maintenance and repair services to keep your drainage functioning exactly as is should. Comag covers all of your drainage needs from installing a rainwater harvesting system, right through to unblocking that kitchen sink or toilet. 7 Day Call Out Service: We’re available 7 days a week to assist with all your Storm Water & Sewer emergencies, phone us on 07 888 8883. Drain Unblocking: Our method of using high pressure water jets provides an easy and cost effective way of unblocking your drains with minimal mess. CCTV Inspections: Our state of the art CCTV Drain Camera uses sonic detection to find the exact location and depth of the blockage or problem within your drain. Drain Laying: Our experienced team install Storm Water & Septic drainage systems for New Houses, Renovations & Additions. Drainage Repairs: Repairs to all drainage systems around your house is made easy with our state of the art fault finding equipment. 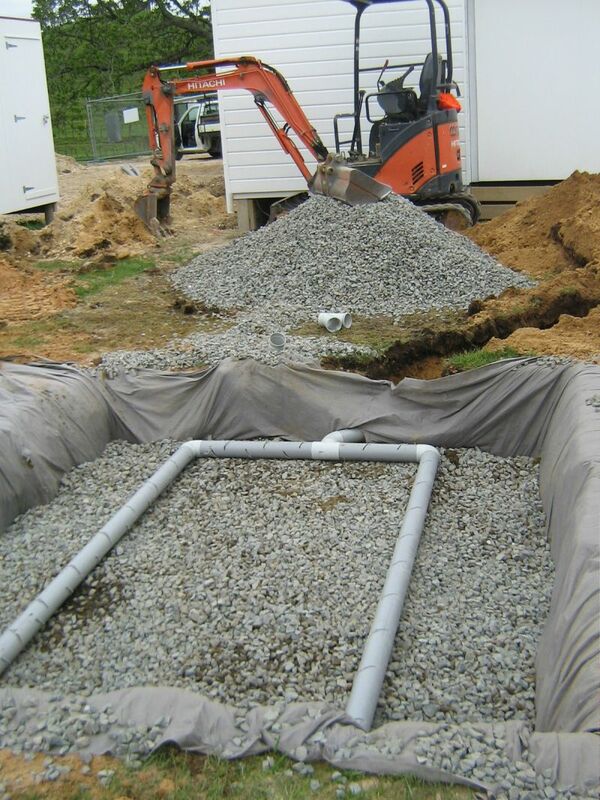 Septic Tanks & Wastewater Treatment: Our qualified team install various types of treatment systems for all types of land. 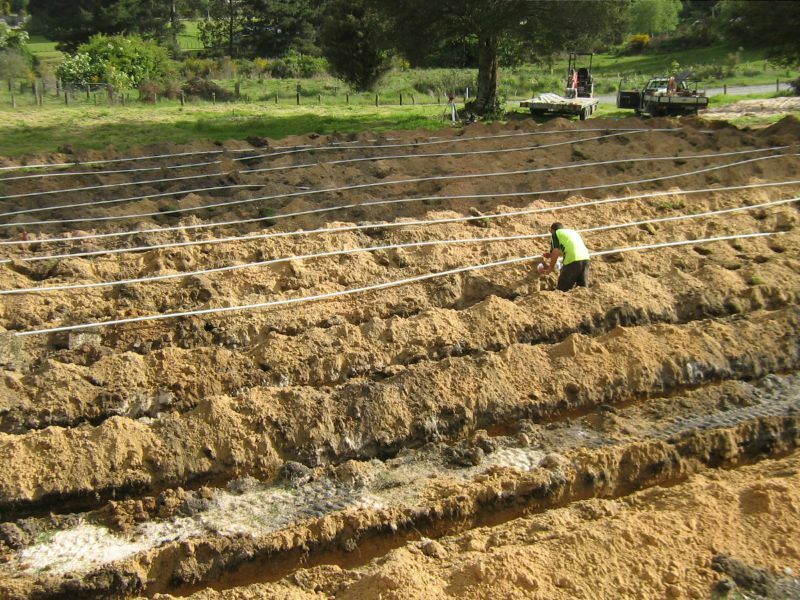 Effluent Field Replacement: With all the correct machinery and skill set we make replacing your old effluent field a clean and easy operation with minimal effect on your property and competitive rates. Rainwater Harvesting Systems: Comag can design and install a system that allows your rainwater to be captured and reused as a Non-Potable water supply to your house for watering gardens and flushing toilets. We can also offer state of the art filtration systems that turn your rain water into drinking water.